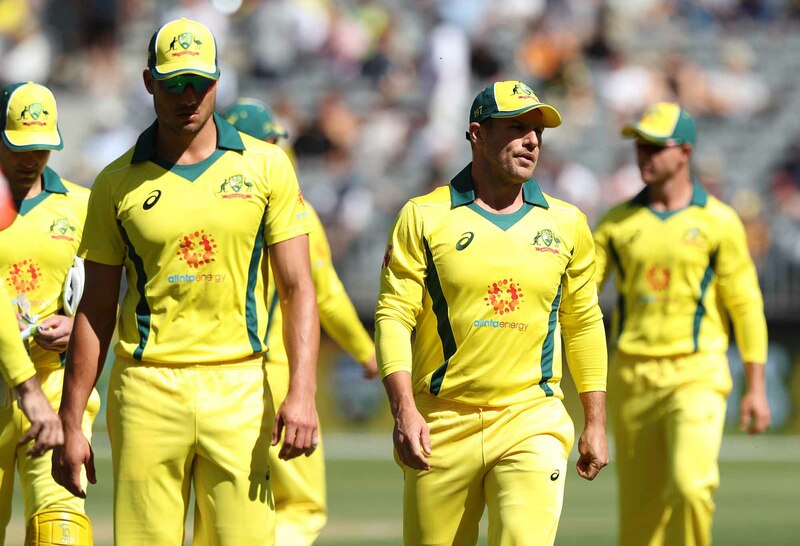 The Australian ODI side has played 12 internationals in 2018 for just three wins, matched by the Wallabies with three from ten. Embarrassing for the players in both sports, their sponsors – and their faithful, but dwindling, fans. The ODI side are the reigning world champions, but have slipped to sixth in the world rankings behind England, India, New Zealand, South Africa, and Pakistan. If Australia keep losing, Bangladesh will take over the sixth sport, pushing the world champions to seventh. That would make the humiliation complete. Only Aaron Finch with 482 runs from 10 internationals, averaging 48.30 with three tons, and a half-century, and Travis Head’s 333 at 30.27 from 11 games, with four half-centuries, are among the world’s top 50 ODI run-getters in 2018. The list is led by Virat Kohli, with 1202 at 133.35 with six tons, and three half-centuries. Two in the top 50? Worse than that, there’s not one Australian bowler among the 43 leading wicket-takers during 2018 – not one. Sure the Australians won last night by seven runs in Adelaide, and hopefully that’s the turning point, but it was another game where the Australians didn’t bat out the 50 overs in scoring 231 from 48.3. In the dozen ODIs this year, the Australians have failed to bat out the 50 overs out eight times – little wonder they’ve only won three of the 12. Much has been made of the Steve Smith-David Warner suspensions, but they played in the first ODIs of the year against England where Australia lost four of five. Obviously they are a huge loss overall, but there’s plenty of talent there in yellow once they play every ball on its merits instead of trying to deliver with hero shots, only to depart early. Finch (15th), and Head (22nd), are the highest world-ranked Australian batsmen, but Glenn Maxwell (34th), Mitchell Marsh (45th), Marcus Stoinis (52nd), and Shaun Marsh (80th) are far better than those figures suggest. But, more often than not, they are their own worst enemies departing early thanks to failed hero shots, or lazy and irresponsible shots – a tragic waste of talent. Australia’s top three world-ranked pacemen – Josh Hazlewood (sixth), Mitchell Starc (14th), and Pat Cummins (18th) – should be used in reverse order with the new ball. Cummins’ speed and ability to get something out of the deadest tracks is poorly utilised in both the ODI, and Test, arenas. For mine he’s the top strike bowler, and should be used accordingly – first up, not third. But fans are grateful for small mercies after last night’s win that broke a record seven-match losing streak – is there more in the tank? The same can be asked of the Wallabies following their extraordinary turnaround against the Pumas in Salta. Down 31-7 at the break, the Wallabies turned on their best 40 minutes of rugby this year to win 45-34, crossing for five tries. Early tomorrow morning the men-in-gold take on Wales at Millennium Stadium, well versed with a 13-Test winning streak over the boyos, that stretches back to Robbie Deans’ coaching era in November 2008 when Wales won 21-18. 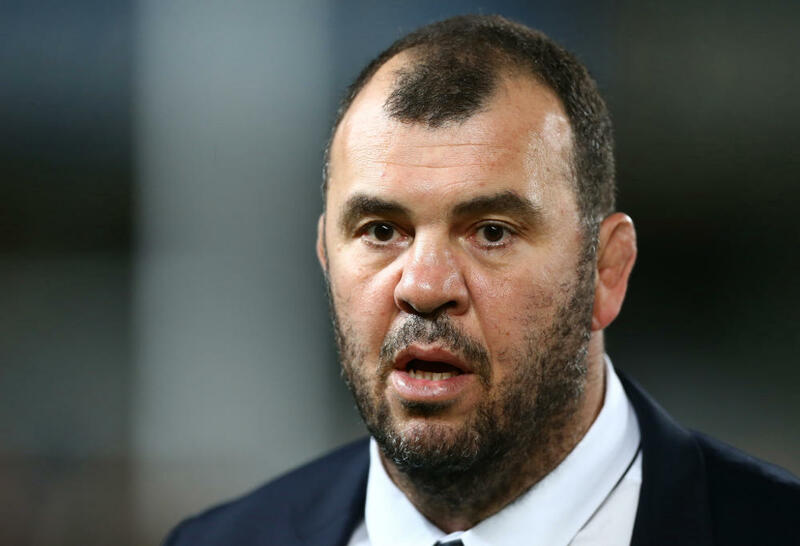 But Deans’ last eight clashes with Wales resulted in victory, as did Ewen McKenzie’s one from one, and Michael Cheika’s four from four. There is a word of warning. Warren Gatland has coached Wales for 130 internationals, but for the first time on his watch the Welshmen have won their last six internationals on the trot, beating Italy and France at home, the Boks in Washington DC, the Pumas twice away, no mean feat – and Scotland at home. It’s very impressive. And if we are to believe the world rankings, Wales are fourth and the Wallabies are sixth, having fallen to seventh – their worst ever ranking. This clash will be a genuine litmus test for the Wallabies who will welcome back blindside flanker Jack Dempsey to the starting lineup who will add plenty of fire and brimstone to the pack, as will Samu Kerevi to the 13 jumper, pushing Israel Folau back onto the wing. And it’s high time Kurtley Beale turned in a typically line-busting performance to allow Kerevi, and Folau, to create their own brand of try-scoring havoc. The cricketers won last night, it’s the Wallabies turn tomorrow morning.